Everyone experiences the holiday season a little differently, even student loan borrowers. According to a few recent surveys, the holiday behaviors of student loan borrowers is going to change this holiday season in several ways. Whether that means increased spending or a gift wish list that looks a little different, those behaviors may not play nicely with student loans. Ameritech Financial is a document preparation company that helps federal student loan borrowers apply for and stay enrolled in income-driven repayment plans that are intended to make repayment more affordable. Any extra savings borrowers may see from such plans could free up their budget to allow them to focus on keeping up holiday traditions. According to a Student Loan Report survey of 1,000 student loan borrowers, about 70 percent of borrowers "would rather receive a student loan payment instead of a gift this holiday season." With about 11 percent of borrowers in default, it's not surprising that over two-thirds would like someone else to cover one of their holiday-time payments, especially when about 40 percent of student loan borrowers are planning to skip a payment to help cover their holiday spending. "The holidays and student loans are like a perfect storm of stress in the winter season," said Tom Knickerbocker, Executive Vice President at Ameritech Financial. "I won't be surprised to see people shopping to distract themselves or skipping payments because it feels better to not think about the debt during the holiday season." Set a budget. Divide available funds between expected spending — travel, food, decorations, and gifts — even if those amounts are small. That will prevent the need to add to credit card debt or skip vital student loan payments. Minimize credit card use. Credit cards can help alleviate spending stress, but only if done right. Pay it off quick so the interest can't balloon out of control. Minimize gift costs. Shopping sales or opting to DIY gifts is a great way to show loved ones how much they mean without overspending. Add money to the wish list. Receiving money during the holidays is a great way to cover holiday expenses, make extra loan payments, or simply save. Ameritech Financial also suggests looking into federal repayment plans, especially income-driven repayment options. Those plans calculate monthly payments based on income and family size, so borrowers are more likely to have some room in their budget. "It's important to have spending money during the most expensive time of the year," said Knickerbocker. "In addition to helping borrowers apply for repayment plans that can free up their finances, we even help new clients analyze their budget so they know exactly what they spend money on and how much they have left over each month. That's definitely useful information going into the holiday season when so many people want to buy presents for their family and friends." Ameritech Financial is a private company located in Rohnert Park, California. 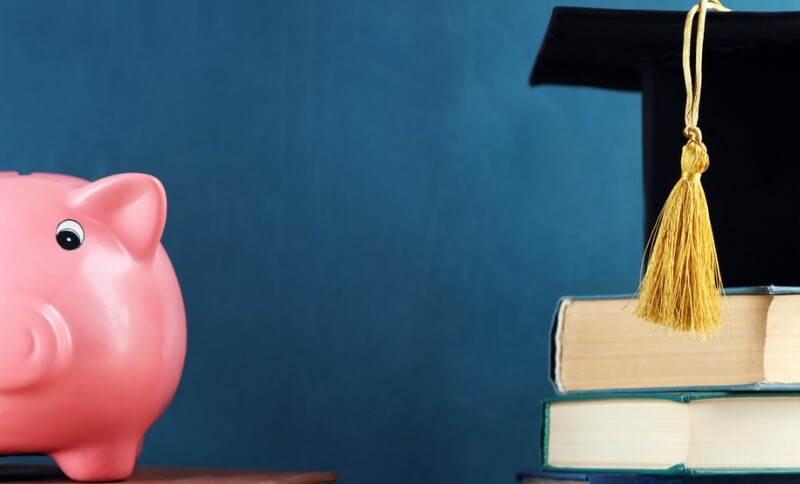 Ameritech Financial has already helped thousands of people with financial analysis and student loan document preparation for federal student loan repayment programs offered through the Department of Education.